We specialize in pets and their people. We treasure every minute with them. As a young girl, I always remember my mom saying “people that have pets are more compassionate”. As an adult, I find myself gravitating to pet people. By design, I’m shy, but when the conversation turns to pets I’m all ears and ready to join in. I like surrounding myself with people that believe their pets are an important member of the family. I’ve belonged to many dogs and cats all of my life. Each one was as important as the next. 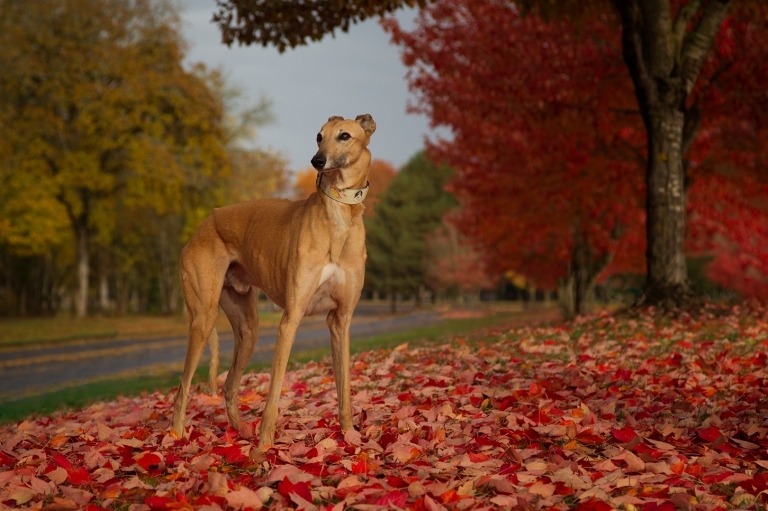 In 2002 I adopted my first greyhound and became inspired by their graceful beauty. I was overwhelmed by a passion to capture their soul and elegance through the lens of the camera. It didn’t happen over night, it has taken years of training and equipment and an unending desire to re-create the spirit and joy that pets bring into our lives. 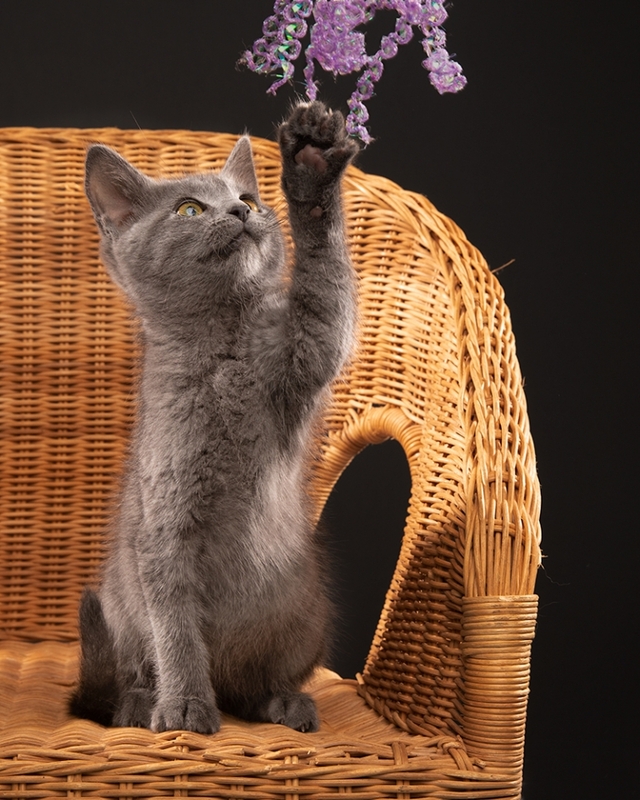 Why pet photography? Buddy and I made an instant connection the minute we met. He was six when we adopted him and just before his 14th birthday I captured as image of him that would be with me forever. Two weeks later, we held Buddy’s paw as he crossed to the rainbow bridge. That's when I knew, I wanted to be a pet photographer. It has always been an honor and a privilege for me to be able to take photos of pets available for adoption. Dogs, cats, birds, goats, horses. I am always thrilled to volunteer my time and talent when I get a call to photograph a pet available for adoption. Our family, the dogs, the goats and the chickens… our only pets with benefits. I love spending time in the garden… every season has it's own magic. Spring brings all the shades of new green and the bright yellows of the daffodil, pinks of the tulips and the royal purple from the pansies. Summer when the colors start to mature and deepen, the perenial flowers take over the gardens and the butterflies and hummingbirds spend their days dancing from one plant to the next. Fall brings us a harvest that delights our taste buds and the deep rich colors are in abundance. Winter is clean and pale in comparison, but the wild birds flock to the feeders to entertain us with their antics. 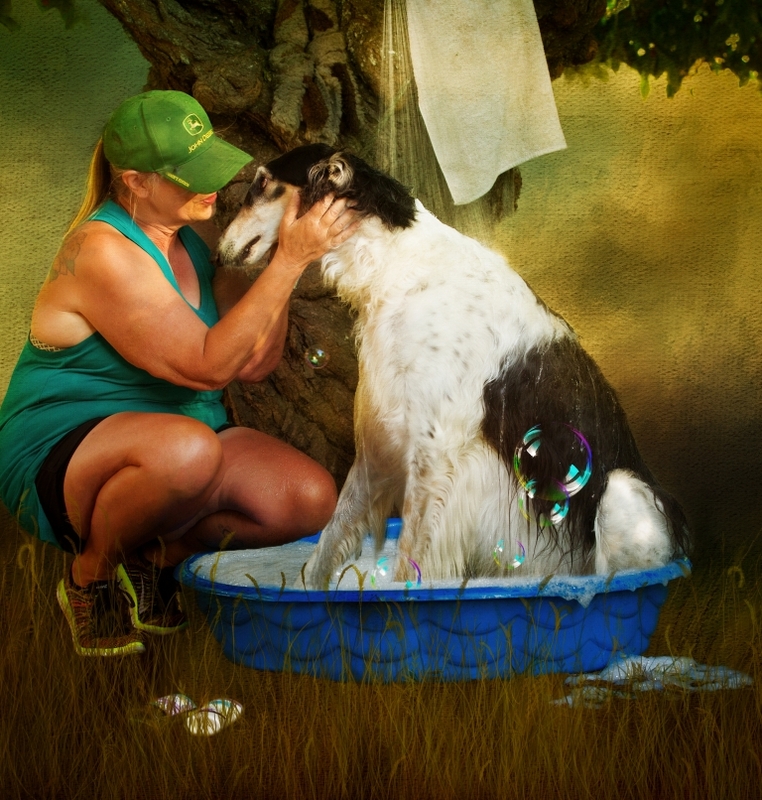 Colleen Breaux - U really capture the beauty inside dogs and that special bond , we share with them. what types of packages will you have tomorrow for the photos with Santa? do you charge per dog? Alan Rebo - Terri Jacobson, just want to drop a line and a great big thank you for the session and write up on Junior. Nanny cries more every time she reads it. I haven’t gotten to Pet Etc. yet for my picture and we definitely want more.